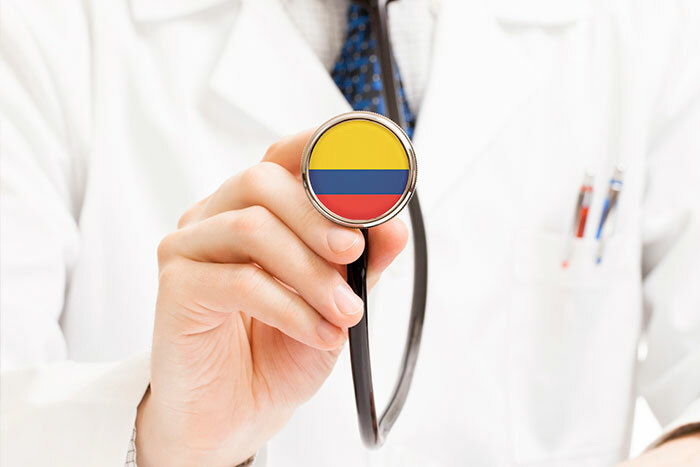 It is important to realize that not only the infrastructure of hospitals and clinics stands out, but also specialized and high complexity services offered as well as the professionalism of Colombian medical staff. All these factors are making the country an ideal destination for international patients. This annual assessment is made through surveys, interviews to physicians of participating hospitals and readers of AméricaEconomía. 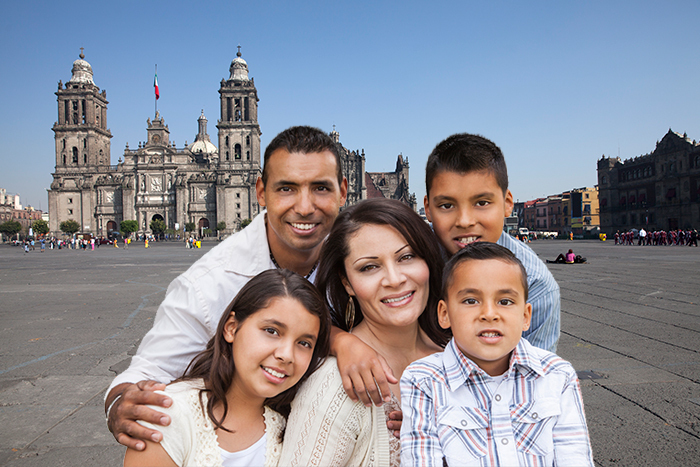 Clinics in Argentina, Brasil, Colombia, Costa Rica, Chile, Cuba, Ecuador, Mexico, Panama, Peru, Uruguay and Venezuela are considered. The aspect with the highest qualification percentage for Colombian health institutions was safety and dignity of the patient with 25%, followed by human capital with 25%, capacity with 20%, and knowledge management, efficiency and prestige with 10%. Besides the advantages in service and infrastructure, Colombia has different social centers in intermediate cities which offer health services. This is enabling the increasing arrival of international patients, especially from the United States of America, Central America and the Caribbean, where more expansion opportunities have been identified. There are two health systems in Colombia: subsidized and contributory. The first one is a mechanism for the poorest people in the country so that they can access to health services through a grant given by the Colombian State. 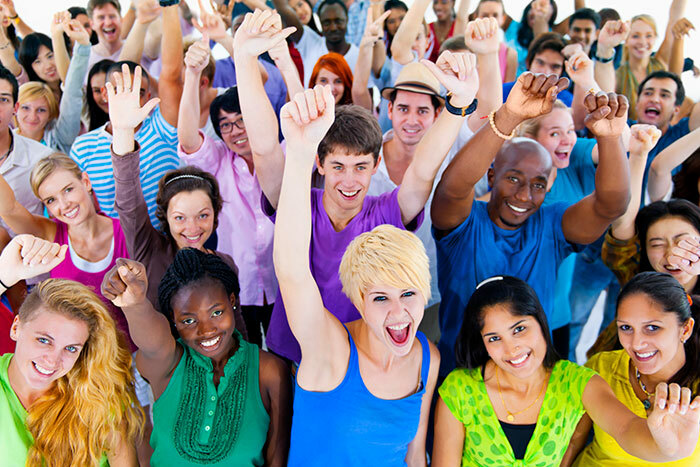 In contrast, the contributory system was created for people who have or have had a working relationship, such as formal and independent workers, pensioners and their families. In this case, contributions only depend on wages earned by them. Registration to the EPS (Health Promotion Agency). Users must manage their registration as well as their appointments for primary health care, specialized services and medicine supply included in the Mandatory Health Plan (POS). Integrated Social Security Contribution Form (PILA). This is a system to facilitate contributors to make social security payments such as pension and occupational hazards, through electronic transfers. PILA operators charge for collection, settlement and registration duties. Health Provider Institutions (IPS). These are clinics, hospitals and medical centers. Each IPS is allowed to operate in an area of the country as long as it has a network of health care providers that ensures the provision of services and easy access to users. The POS is a list of medications, treatments and medical procedures to be covered by the EPSs as insurers, which is financed with the resources paid by each affiliate. Nevertheless, the Constitutional Court has provided case law with claims of patients who argue that many medications, treatments and medical procedures have to be borne by the EPSs and then recovered. Sometimes, THE EPSs only respond by the enforcement of legal action. Prepaid Medicine is a more expensive system with wider coverage than the EPS one. Registration in the two systems can be made with a single institution in order to obtain a significant discount for your family. The market is led by the Spanish Colsanitas, whose success lies in the fact of being Prepaid Medicine, Health Promotion Agency and Health Provider Institution at the same time, having its own clinic and care service centers. However, there are other companies that report high profits such as Susalud, Colmena, Colpatria and Coomeva, among others. Moving abroad with your family..